I’m loving the this! You can wear everything. 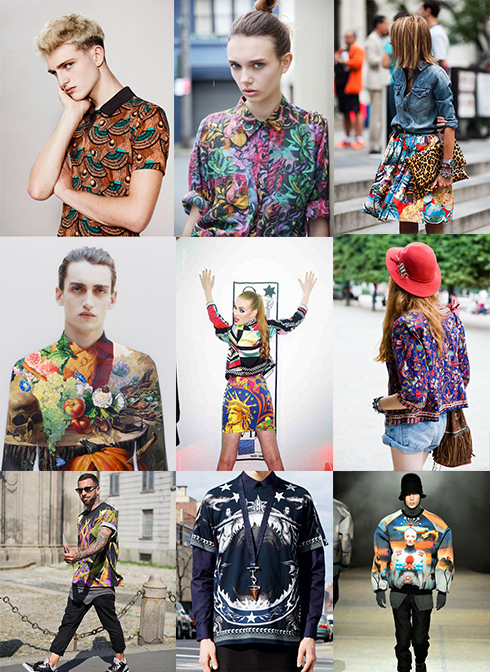 The more the better, mixed prints!!! STRIPES, florals, ornate geometrics, mind-bending swirls and spots. Everywhere brimming with prints of every size and shape.